Is there a better alternative to iCHM? 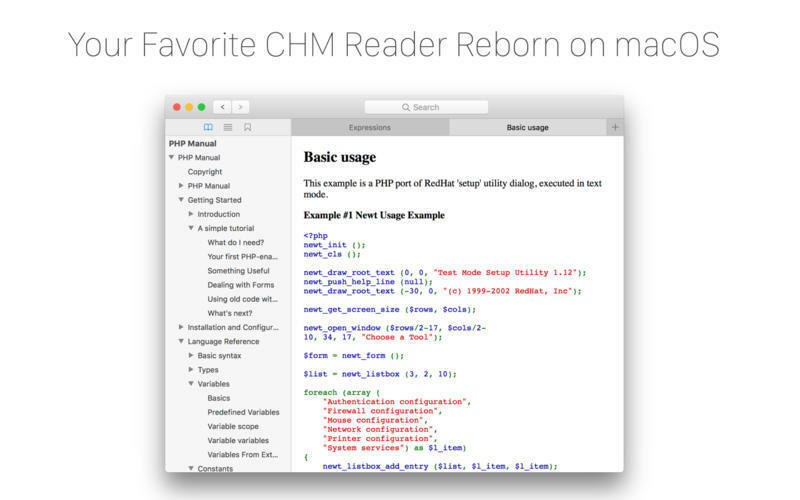 Is iCHM really the best app in Developer Tools category? Will iCHM work good on macOS 10.13.4? 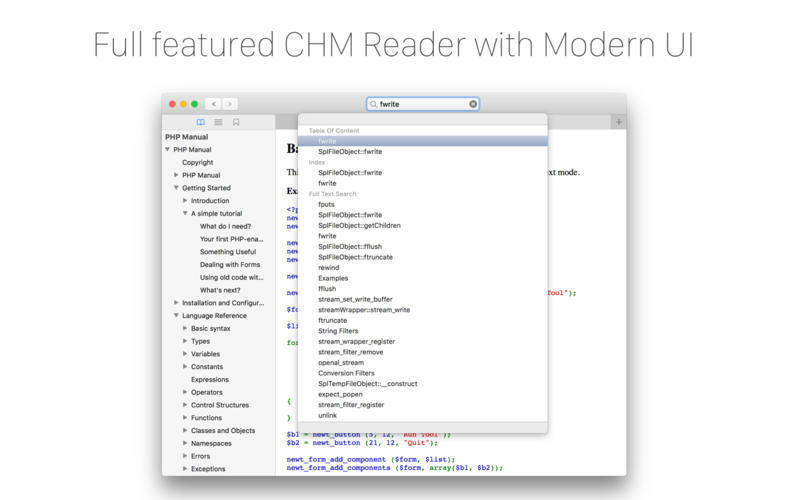 iCHM is a full-featured CHM-file reader, totally rewritten with modern UI for macOS. 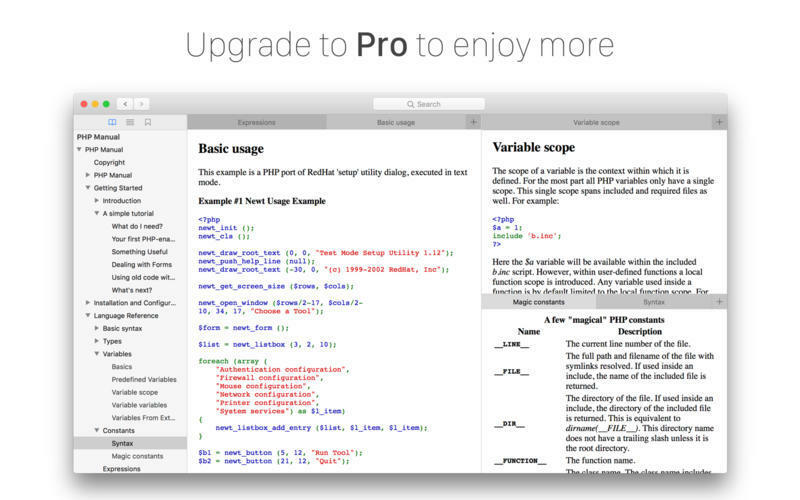 Removed "upgrade" button from toolbar.